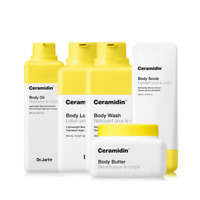 elabeauty_001 has no other items for sale. 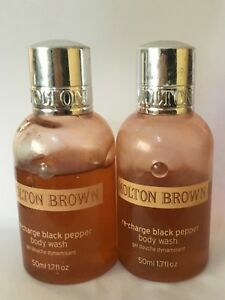 Molton Brown Orange & Bergamot Hand Wash 300ml/10oz New FREE SHIP! 8 Piece Set. 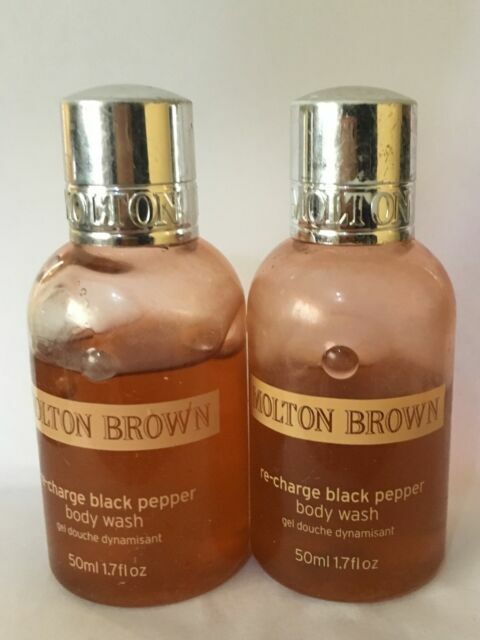 Molton Brown 5 @ 1.7 oz each + soap, shower cap and nail file.